The term ‘podcast’ was coined to describe audio content (other than music) that you could download to your iPod – you know, that Apple product long since ingested by the iPhone. But the term lives on and its popularity is on the rise. 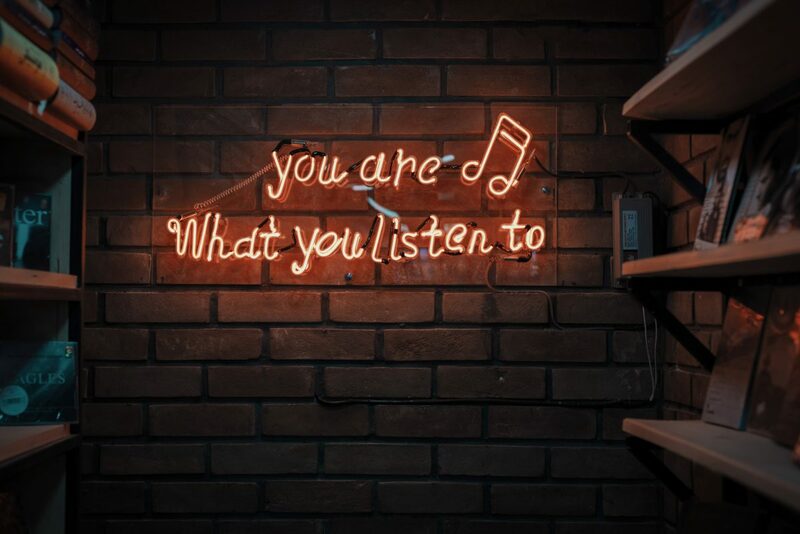 According to Edison Research, 64 per cent of Americans are now familiar with the term “podcast” and over 4 in 10 have listened to at least one podcast. 73 million Americans listen to podcasts every week; their average weekly listening time is an astonishing 6 hours 37 minutes. But the medium itself shouldn’t take all the credit for the popularity of podcasts. Podcast creators have contributed their time, creativity and expertise to produce compelling and informative audio experiences. Today, the selection of top-quality podcasts is almost limitless. And that is true of any industry from gaming to politics; from children’s books to investigative journalism. The startup and business space is no different. There is so much choice – it can be a little bewildering. Especially given that you are probably pressed for time and want to start by listening to the best podcast that is most relevant to you! We love podcasts. We listen to many of them. And we even host our own podcast (see below). To help you get started on your journey of discovery, we have compiled our list of the Top 5 Startup and Business Podcasts. Tech entrepreneur Jason Calacanis interviews successful entrepreneurs to share their experiences and offer advice to people thinking of starting their own businesses. Josh Muccio presents real entrepreneurs pitching in the hope of securing venture funding from investors. Entertaining and informative! Guy Raz presents the journies of some of the most famous companies as told by the entrepreneurs who drove them. The only UK-based podcast to make our list is our own (hosted by yours truly and my colleague, Ed Stephens!). Recently tracking at the number 1 in the Apple Business podcasts list, the Startup Microdose has exceeded all our expectations in its first year. With guests including the founders of Huel, What3Words, Depop and Sweatcoin, we unpack the stories and secrets of companies right in the moment of their success. Check it out on iTunes, Spotify or new podcasting platform, Entale. Let me know your favourite (even if it’s not mine)! We are delighted that four of our list (Startup Microdose, Masters of Scale, TWiST and How I Built This) all made the cut. 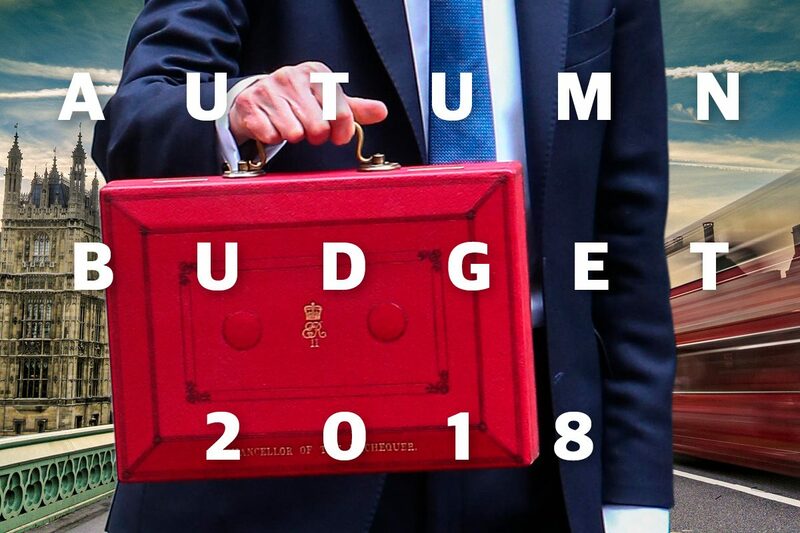 At a glance, the Autumn Budget 2018 is a win for entrepreneurs and SME’s. If your personal income is less than £100,000 and you’re a ‘genuine’ entrepreneur, taxation rules and entrepreneurs’ relief remain favourable. The more indirect budget effects could also be highly beneficial. Established entrepreneur and founder and MD of globally-recognised, Absolute Translations, Sergio Afonso summaries the 2018 Budget’s impact on UK entrepreneurs and SMEs. Phillip Hammond decided to meet halfway regarding the contested £10m entrepreneurs’ relief allowance, choosing to revise rather than abolish. The change is an increased minimum holding period from one year to two prior to selling a business. This is meant to reward ‘genuine’ entrepreneurs who recognise that establishing a successful business ready to sell takes time. Those who build and sell a business within 24 months will no longer qualify for the tax allowance. Businesses of all sizes have generally gained. High-street based small businesses are the biggest winners. Up to £8000 in tax savings are now available for small businesses who have a rateable value under £51,000 for the next 2 years. The fight to protect independents from corporations like Amazon from running local enterprise out of business is additionally supported through co-funding to local councils, with Hammond committing of £675m to the transformation of streetscapes, infrastructure and transport access. Despite reports of a VAT raid on small business lowering the minimum required turnover amount required to pay VAT from £85,000 to £43,000, no such decision was officially made. In fact, the chancellor raised the personal tax allowance from £12,500 for basic rate taxpayers and £50,000 for higher rate taxpayers in 2019. Businesses seeking capital expenditure will also be pleased with the “Annual Investment Allowance” being substantially increased from £200,000 to £1m. Tech-based startups are likely to benefit indirectly from the digital services tax that will be placed on “established technology giants”. Public calls for companies such as Facebook and Google to contribute to local tax and “pay their fair share towards support of public services” has encouraged Hammond to show the way to the international community. The “UK digital services tax” introduces a 2% tax for tech companies with sales over £500m. This strategically avoids the UK startup and SME market and potentially creates an opportunity for them to gain market share. Critics hope it has been designed in a way that doesn’t prevent home-grown tech innovation or international business investment in the UK. The Budget 2018 cannot be evaluated without taking into consideration the broader implications of Brexit. Hammond’s Budget aims to reduce austerity but, in the event of a no-deal Brexit, he concedes that the economic situation will continue for another 5 years. This is a potential worry for UK-only entrepreneurs and businesses. Opportunities to take a global view is an option for relevant business owners to avoid the expected financial fallout. Others must hope that the unconfirmed but rumoured spending increase of 1.9% will come into fruition.